Hi everyone!! 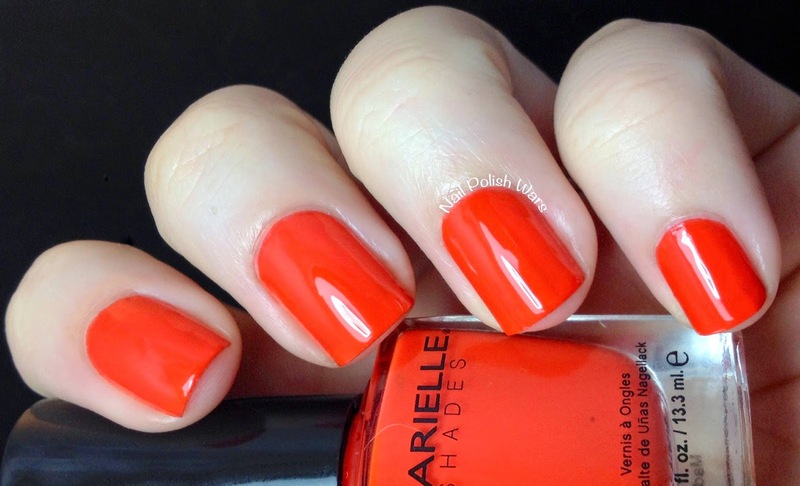 I have the new Vibrants Collection from Barielle for you today! Designer's Shoe is a medium periwinkle creme. The formula was smooth and easy to apply. I really love this shade! It's such fun to wear! Shown is two coats of Designer's Shoe. 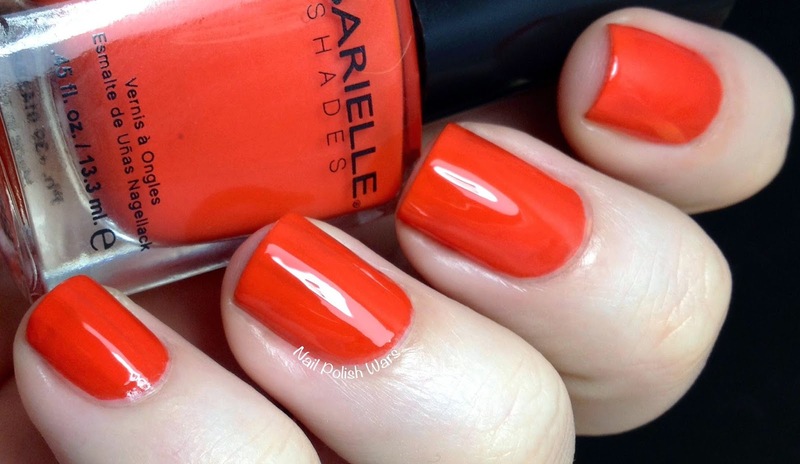 Fire Me Up is a bold red-orange creme. The formula was smooth and easy to apply. 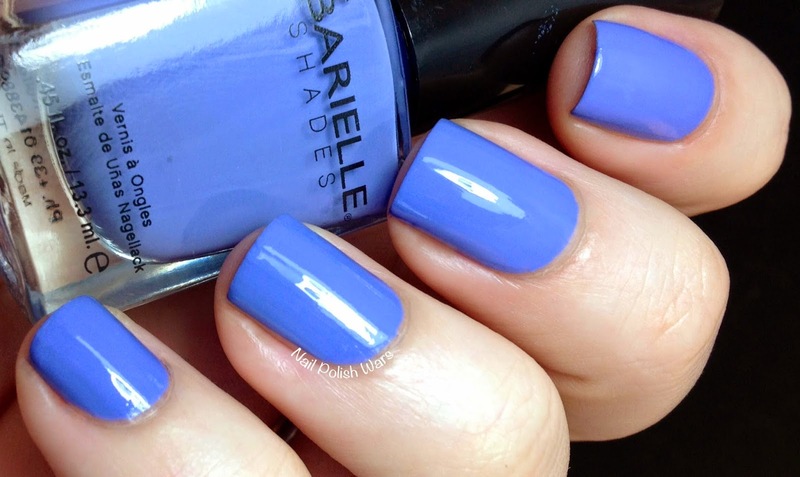 This is such an awesome statement shade! Shown is two coats of Fire Me Up. First Class Ticket is a bright sky blue creme. The formula was smooth and easy to apply. I really liked this one a lot! It's sometimes hard to find a nice cool sky blue. Shown is two coats of First Class Ticket. Money Talks is a cool aqua creme. The formula was smooth and easy to apply. This was an immediate favorite for me! I just love this shade! Shown is two coats of Money Talks. My City Apartment is a soft grey creme. The formula was smooth and easy to apply. I really like the way this shade leans a little bit blue in some lighting. Shown is two coats of My City Apartment. 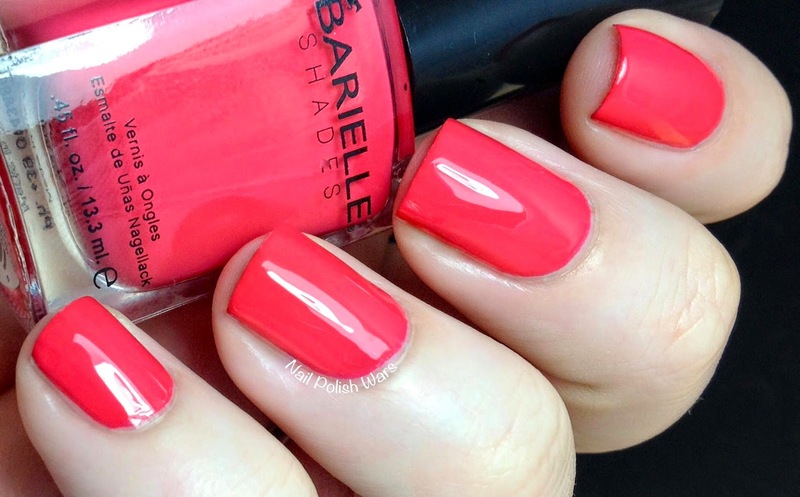 Take Me Shopping is a bold coral creme. The formula was smooth and easy to apply. 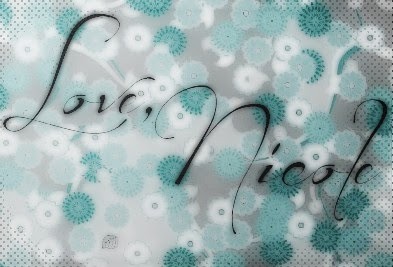 I just adore this one! Corals are so my thing! Shown is two coats of Take Me Shopping. 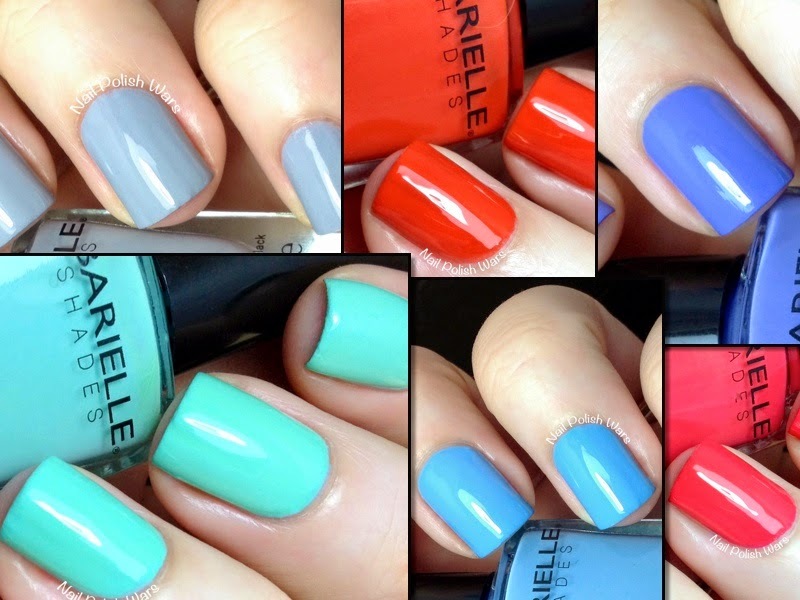 You can find these and other great Barielle shades at their storefront here, and be sure to check them out on Facebook for all of their latest collections and updates. Some fun and bright cremes in this collection. I really like it as a whole. They are such amazing polishes !